Because we all need a little something to take the edge off. 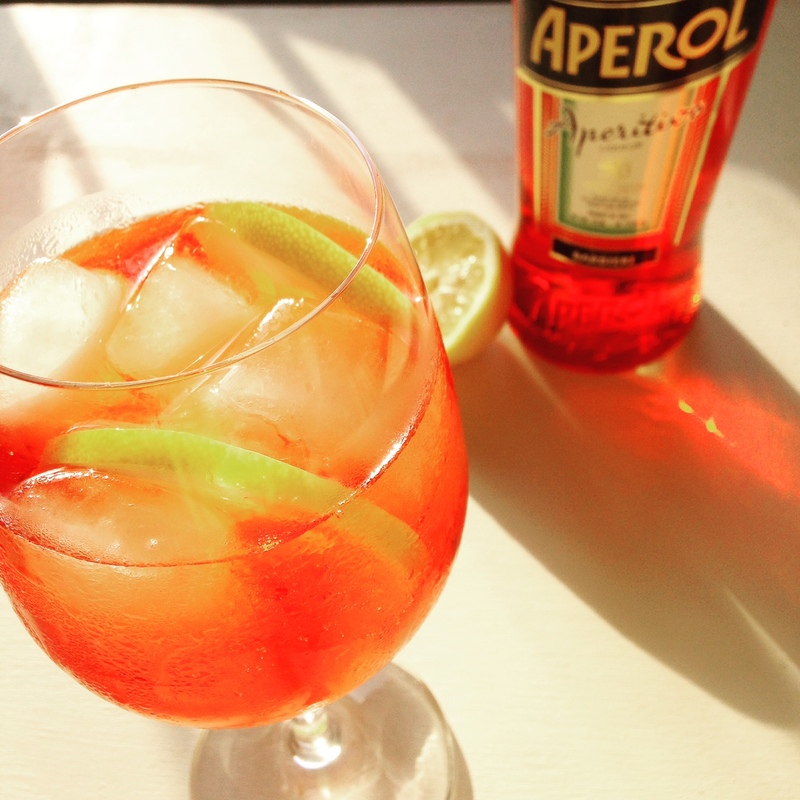 Aperol is a bitter orange aperitif that manages to be fruity and herbaceous simultaneously. It also makes a fantastically refreshing and simple cocktail. Enjoy a few of these over Labor Day weekend, and you’ll SWEAR you’re sitting in an outdoor Venetian cafe taking in the sunshine instead of watching your kids play on the trampoline in your backyard in Iowa. It’s all about perspective, baby. I can honestly say that I’ve NEVER gotten tired of tequila. Not once. Even after a few rough Cinco de Mayos. There are so many ridiculously delicious margaritas you can whip up with common ingredients around your house and garden, and when you use fresh fruit, there’s no need to add any shady artificial sweeteners! 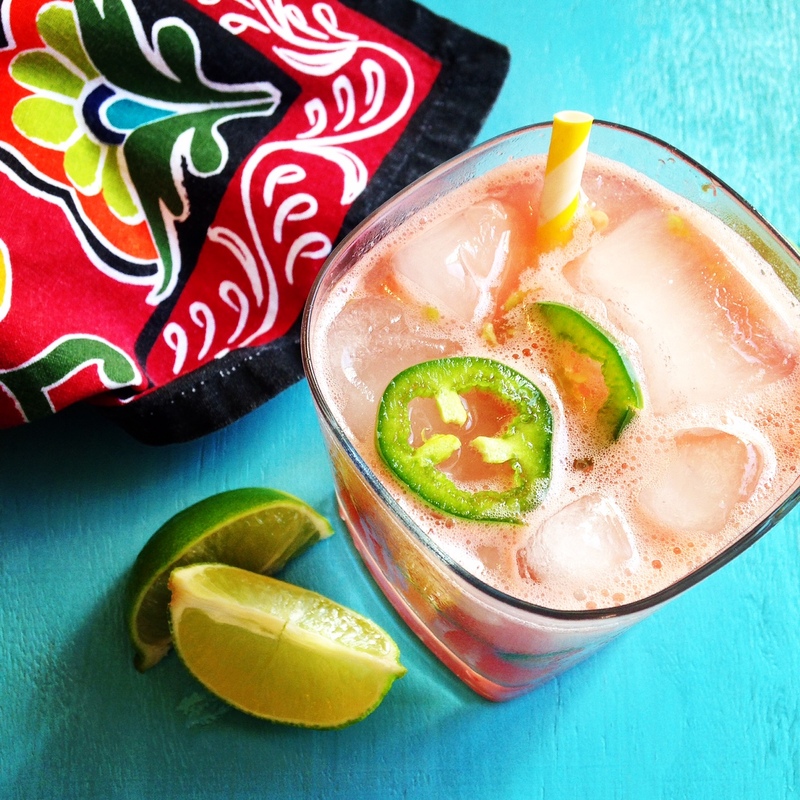 Try these spicy bad boys out to mix up your margarita routine…you’ll be glad you got a little caliente.